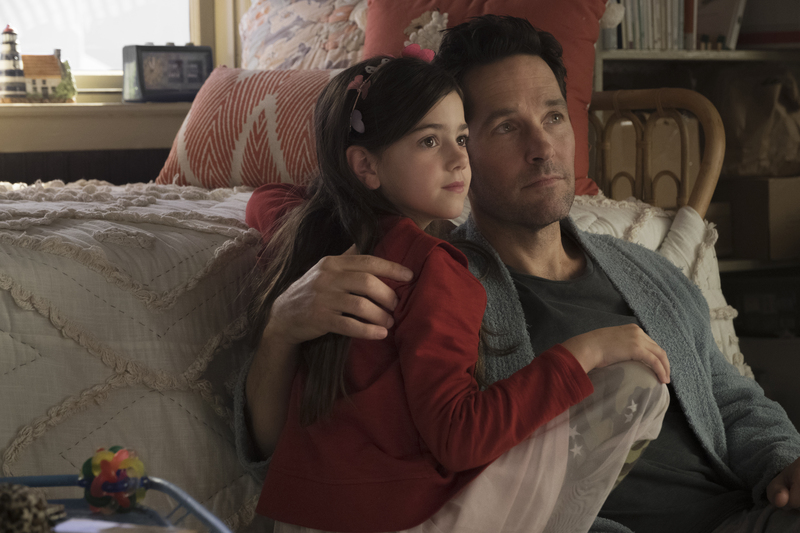 Ant-Man and The Wasp Director Peyton Reed Interview ~ How about that mid-credit scene? I would imagine being a director of a Marvel film is quite the feat. With previous storylines from various films needing to be considered with drops of storylines being sprinkled throughout for upcoming films, the task isn’t easy. In this Ant-Man and The Wasp Director Peyton Reed Interview, he talks about that mid-credit scene shocker scene? He says what he can about Cassie Lang possibly becoming an Avenger? And even gives some insight into what happens next in the MCU. Last time I spoke with Peyton was on the set of Ant-Man and The Wasp in Atlanta last year while on the set. After seeing it all put together and (gasp) can we talk about that mid-credit scene…he does his best to answer our questions. Oh, I like this room. First question, what the HELL? And it seemed to work for us tonally, and sort of allows us to do our very stand-alone movie but then have it fit into the larger Marvel happenings. 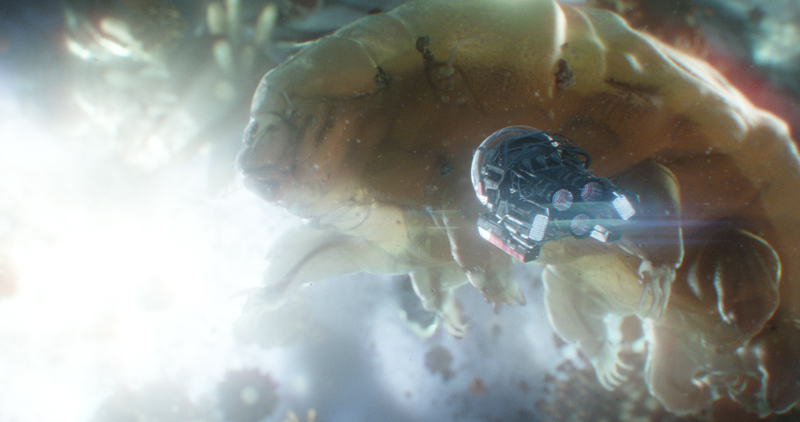 Can we talk about the imagery in the Quantum Realm? I think there was a concerted effort in the first Ant-Man and in Dr. Strange to kind of start embracing that psychedelic aspect of the Marvel Comics, which is always part of the Marvel Comics since the ’60s but had not really been explored in the MCU. And there are different dimensions, and hopefully, they’re all sort of serving different purposes in the future. With regards to our movie, it was something where we were trying to figure out what we were gonna show and how we were gonna deal with the plots around it. We had to key off what we saw in the first movie, but we wanted to show the audience a little more. It was really fun to sort of design what that could look like dramatically, how it would work, but then it also had to fit into the rest of our movie which is, compared to some of the other Marvel movies a little more grounded. It takes place in our world, not in Outer Space or Asgard or something like that. So it had to sort of have a reality to it too. So it was a huge challenge to start to visualize the concept around it but really, really fun. There’s so much Morrissey in this film. What was the reason for putting so much Morrissey and can you talk about getting the rights to all that fantastic music? OK, so how that came about was, for a very brief time, years ago, I played Drums in a Morrissey/Smiths cover band called “Louder Than Bombs”. We played a few shows here in Los Angeles just for fun and then quickly learned as people came to see the show (and said), “Like wow, you guys, you’re kind of like the other Smiths cover band, Sweet and Tender Hooligans.” And I was like wait, another cover band? We went and saw that cover band who were way better than our cover band. And they were all Latino kids and that I sort of learned it, that Morrissey who’s from Manchester, had a huge following in Los Angeles. Yeah, but Morrissey, obviously we had to get his permission to use the songs and knowing how mercurial he is as a human being, I wasn’t sure, but he seemed to like the idea, so he said yes. Describe the scene in the bedroom where Scott is talking to Cassie and they’re chatting about Ant-Man having a partner, and Cassie wants to be his partner. I know we chatted with you sort of briefly when we saw you in Atlanta about the possibility of Cassie becoming an Avenger. Is that also kind of a nod to the potential of her doing something later on? I think that everybody aware, is aware like from the first Ant-Man and now in the Ant-Man and The Wasp, who Cassie Lang is in the comics and that she does become a hero. So I think we wanted to definitely start laying some groundwork for that possibility. I don’t know what specific plans are but I really liked the idea. I think Abby, it’s fun to work with Abby three years later now. 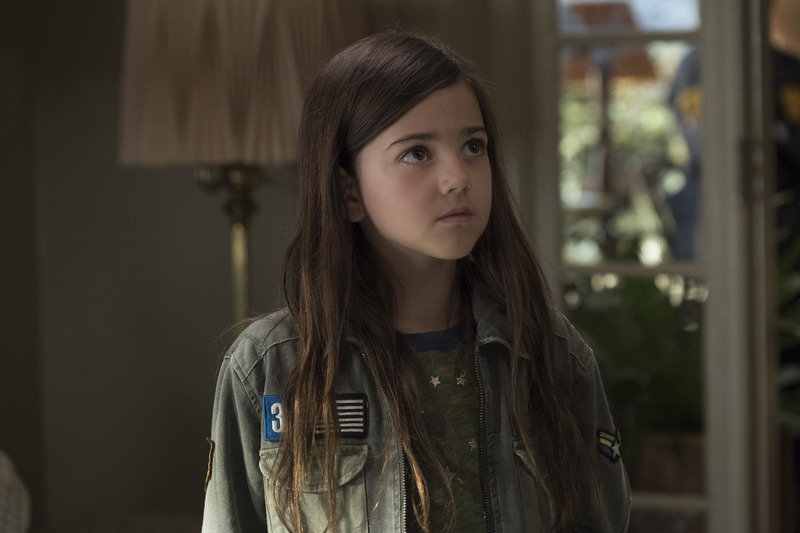 And I always love in movies when you see, and you see it there, what was she 6 (years old) in the first movie and 9 now or 7, 10, and see how she has sort of grown. And I like the idea that you have these glimpses where she goes toe to toe with Agent Wu. And then she covers for her Dad, and she’s got that side of Scott that’s a little mischievous and everything, but she’s a tough kid. And I really love the idea of doing that intimate scene where she’s talking about maybe need a partner, and in her mind, it’s her and him having to say that of course, you could do it, but I’d be a terrible father if I allowed you to do it. I think that’s one of the things that I liked the most in the movie is the evolution of the Scott/Cassie relationship. It helps that Abby is so good. She’s such a really focused young actor, and it’s sort of rare. Paul is a huge part of that for they just have a really nice chemistry together and he’s able to relax her. It’s a nice dynamic but because really, fathers and daughters is a real thematic, it certainly was in the first one, and we wanted to progress that in this movie. Whether it’s literal fathers and daughters, like Hank and Hope, Scott and Cassie or more figurative like Bill Foster and Ava, Ghost. I like the idea of furthering that theme. What’s coming up in the next installment? I have to be so careful. Wasp is gonna shoot me in the neck, with a dart gun. 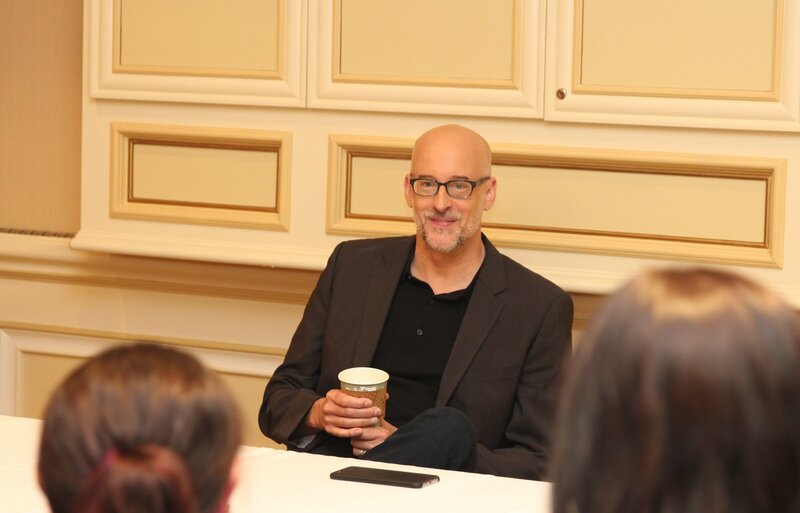 The whole idea of the spoilers thing is there are certain things that you want to keep secret, and there’s an exhilaration as an audience to experience something. It’s so rare now to see a movie that you know nothing about. It’s kind of a lost art. But even as a kid, like I had a love/hate relationship. When “The Empire Strikes Back” came out, the novelization came out two weeks before the movie opened and I couldn’t wait, and I read the novelization, and I learned the revelation about Darth Vader. But it didn’t really spoil my enjoyment of actually two weeks later seeing the movie. But still, there are certain things I think that are predetermined that we’ve all talked about, and then there are things that we’ve talked about, that could possibly happen or think, wouldn’t it be cool if? 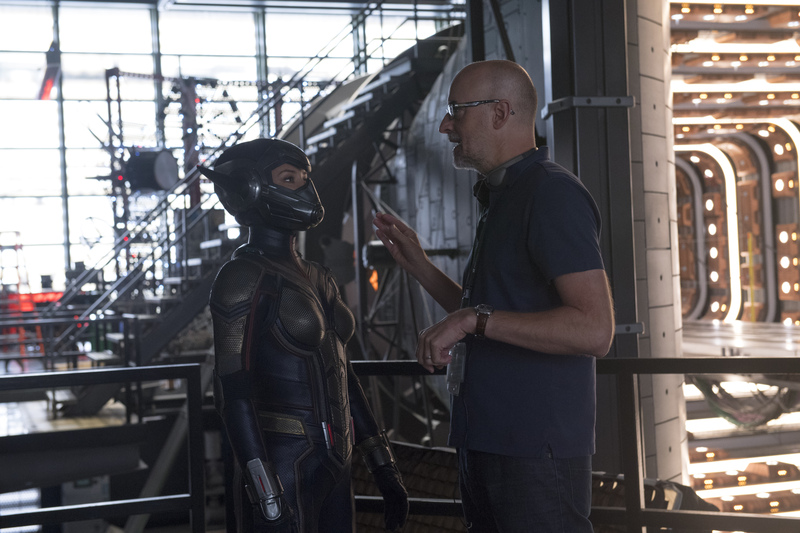 Marvel Studios ANT-MAN AND THE WASP L to R: The Wasp/Hope van Dyne (Evangeline Lilly) and Director Peyton Reed on set BTS. I think one of the fun things about the Marvel Universe is I think Kevin (Feige) has a larger plan but that plan is extremely fluid. People always ask like what did you have to do in this move to play off the other thing? And his general philosophy at least with the Ant-Man movies has been, make them as stand-alone as possible; and anything you guys decide to do, whoever the directors are in the next movie, they’re gonna have to deal with the ramifications, which is kind of nice. But there’s a fluidity, and I think it’s the idea of like whatever makes for the best character arcs and the most interesting and maybe surprising thing, wins. 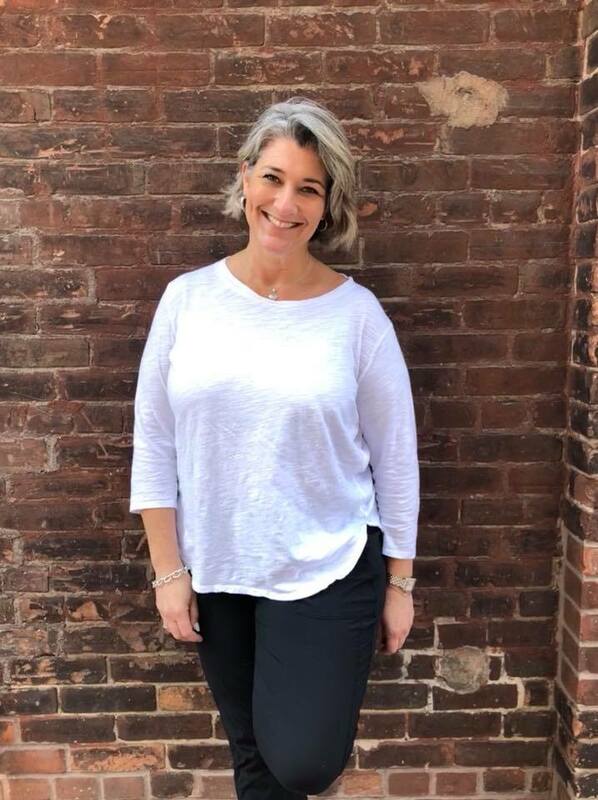 I know I’m dodging your question but I think it is sort of leaving things open-ended and I know things that I want to do with those characters and stories that I want to tell and how we progress the characters. In this movie, it excited me, and we talked about it before, putting Wasp at center stage and really telling that story. And now this whole movie is really about, does she need him as a partner? Are they gonna be able to work as a partnership? I feel like this movie really answers that question. But then it’s like well what next? And the possibilities are really endless. But I think as characters, just as an audience member, I want to see what happens to them next. Us too Peyton. Us too! 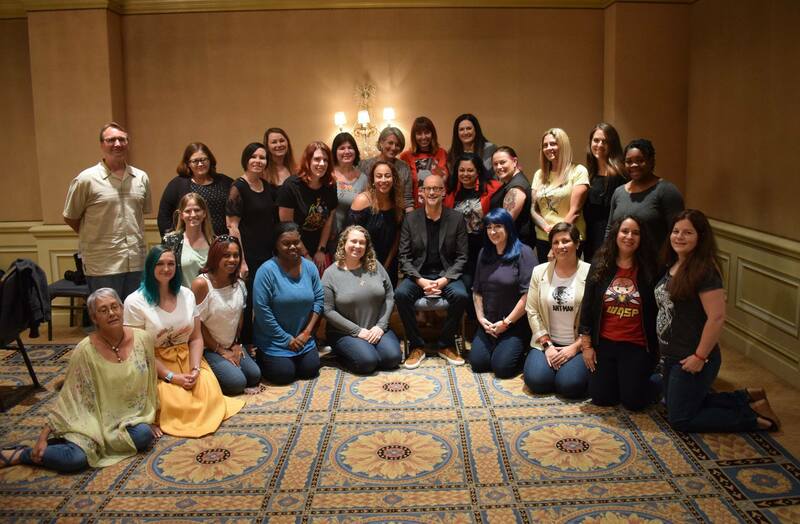 * I was invited by Disney to attend this Marvel secret set visit to share with my readers. All opinions are my own. 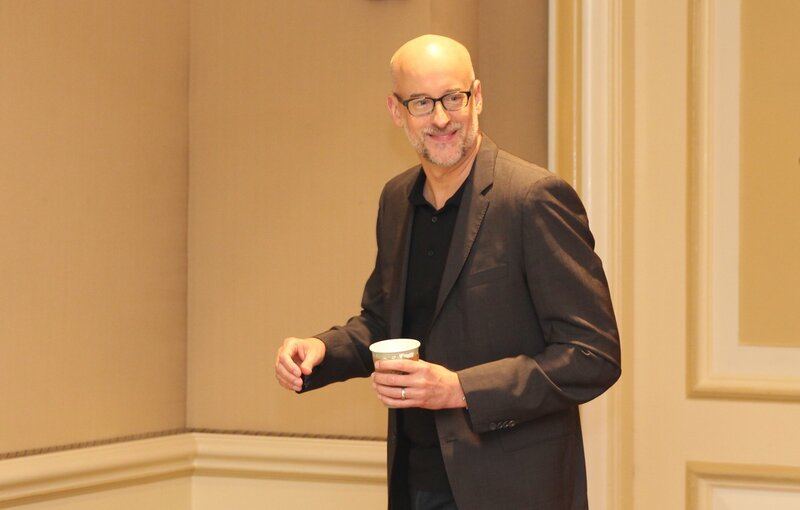 Hey Buddy!, I found this information for you: "Ant-Man and The Wasp Director Peyton Reed Interview". 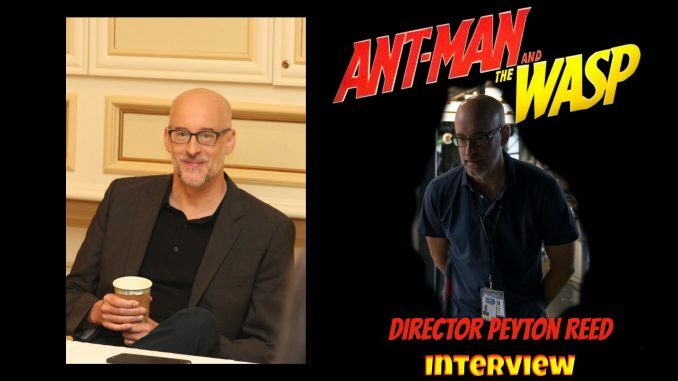 Here is the website link: https://www.trippinwithtara.com/ant-man-and-the-wasp-director-peyton-reed-interview/. Thank you.